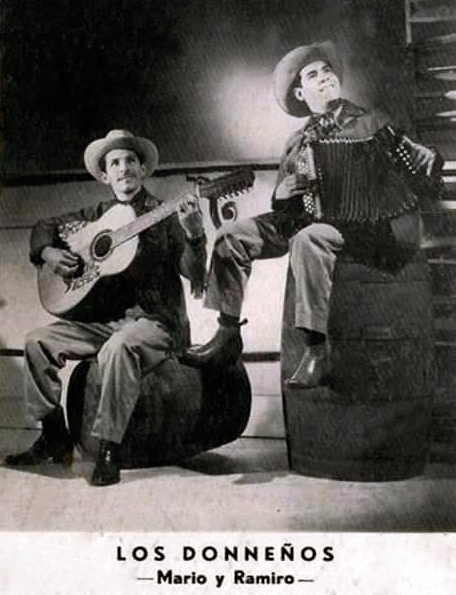 Los Donneños, a duet formed in the late 1940s in the Rio Grande Valley of South Texas, were pioneers in the evolution of norteño music during the 1950s. They went on to become one of the first Tex-Mex acts to find major success on both sides of the border. 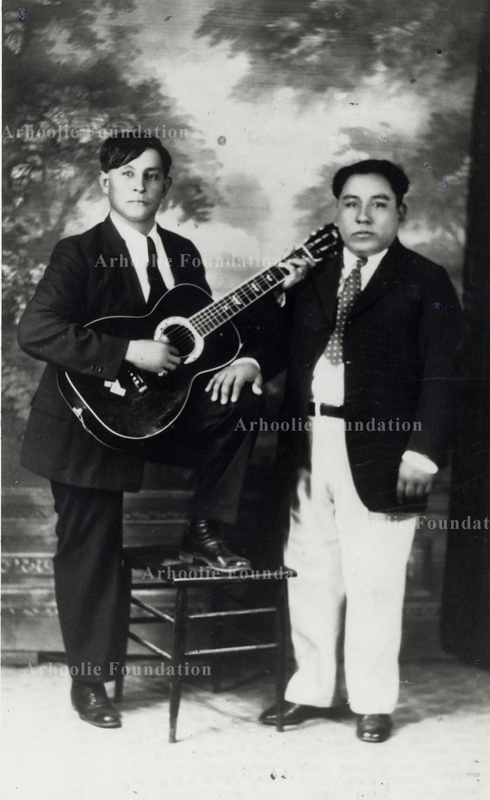 The historic duet was formed by two musicians, Ramiro Cavazos on guitar and Mario Montes on accordion. They both hailed from the Mexican border state of Nuevo Leon, but they met only after moving to the U.S. side of the Rio Grande. Among acculturated Mexican Americans, only a handful of Mexican songs have managed to gain wide popularity and a special cultural significance on this side of the border. 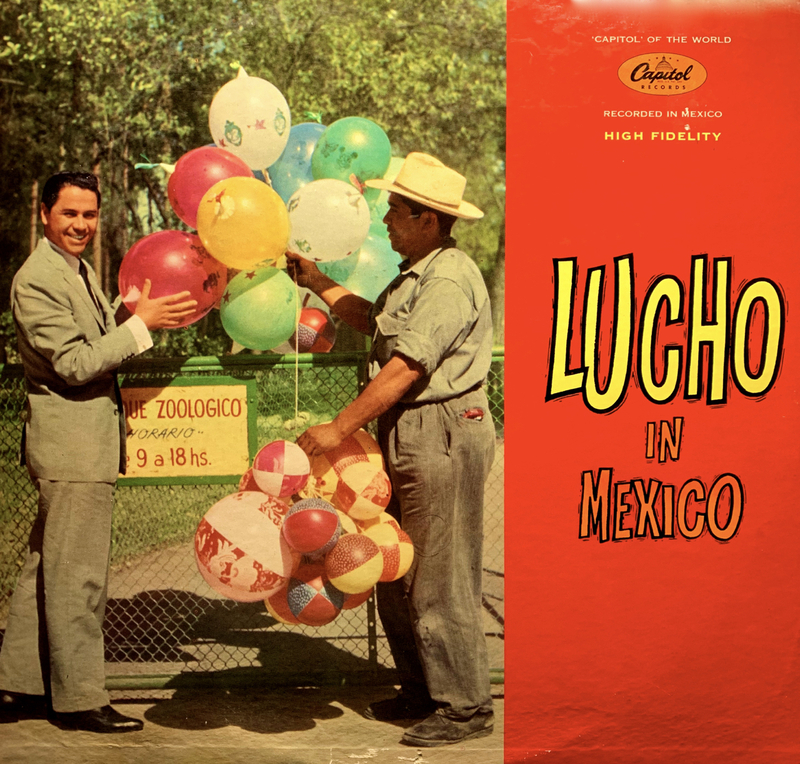 Mid-century Mexico was the hub of the Latin American entertainment industry, a leader in music and film production for the continent. But breaking into that establishment was not easy, especially for an outsider. 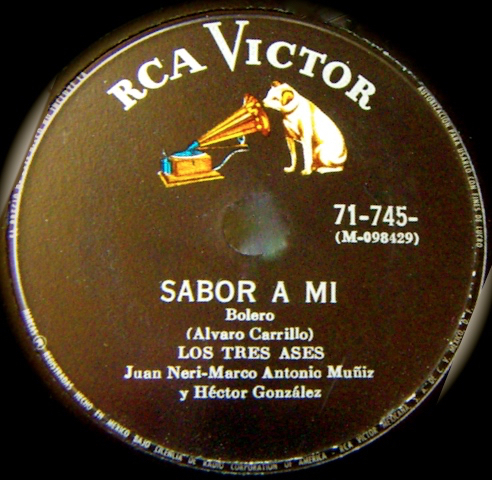 During most of the 20th century, the world of Latin pop music was dominated by a handful of countries – Mexico, Cuba, Argentina, and of course, Spain. But in the 1950s, an exception to that rule became a sensation. His name was Lucho Gatica, and he came from Chile. Hispanic Heritage Month isn’t what it used to be. This year, it seems to have come and gone with minimal fanfare. The Frontera Collection is not a static library archive collecting digital dust. It is designed to be a dynamic, interactive cultural resource, open to contributions from researchers and music fans, as well as from friends and relatives of the thousands of artists represented in this incomparable record collection. Many Frontera followers have started offering feedback, comments, information, and appreciation. In some cases, their missives point us to hidden gems in the collection that otherwise may have gone unnoticed. 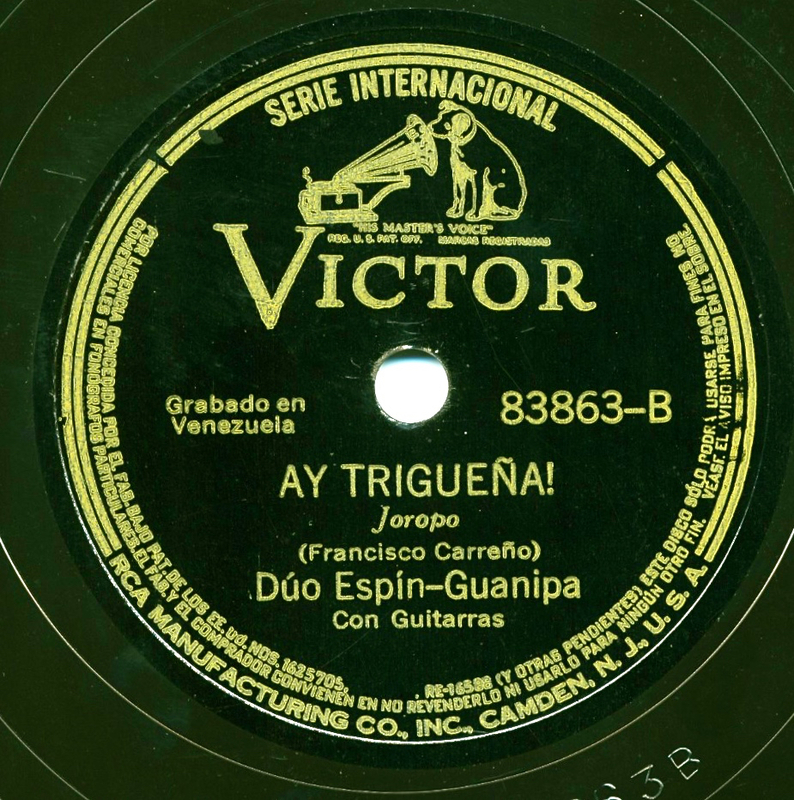 Such was the case last month when a music fan from Caracas, Venezuela, contacted us about a song called “Ay Trigueña!” by Dúo Espin – Guanipa, a guitar-and-vocal duet on a Victor 78-rpm disc. I had never heard of the artists, nor this lovely old-fashioned song about a man’s yearning for the love of a beautiful woman with a wheat-colored complexion. Every genre and sub-genre has its celebrated figures. Sometimes, they become internationally famous, like conjunto music legend Flaco Jimenez, or Afro-Cuban pianist Ruben Gonzalez of Buena Vista Social Club fame. When Tejano music legend Jimmy Gonzalez died last month, the sad news did not make headlines around the world. 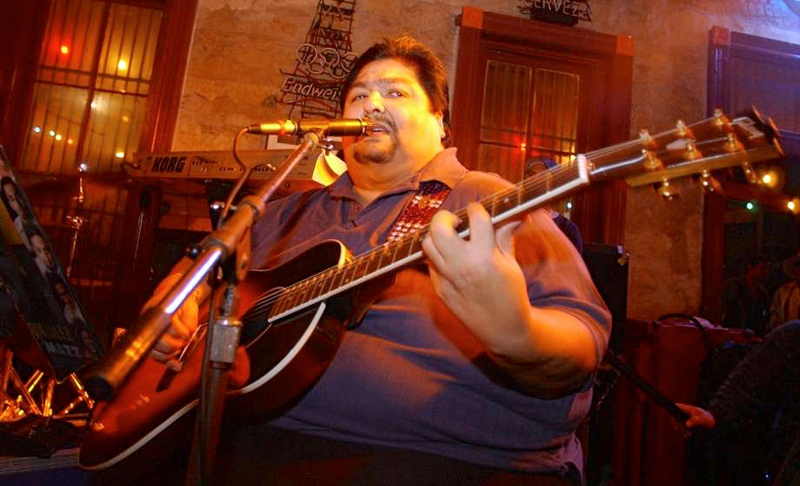 But in Texas, fans mourned the loss of the beloved co-founder of Grupo Mazz, a towering band in modern Tejano music. His death on June 6 and the subsequent memorials made news on mainstream Texas television and in major English-language newspapers of cities such as Houston and San Antonio. The pantheon of pioneers in conjunto music includes artists who are household names to fans and students of the genre. Among the most recognized are names such as Santiago Jimenez and especially Narciso Martinez, hailed as the father of the conjunto style. 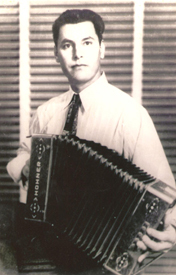 Although not as well-known as his celebrated contemporaries, accordion-player Pedro Ayala deserves recognition for his contributions to the early development of this grassroots style during the 1930s and 1940s. This month marks the 50th anniversary of the assassination of Senator Robert F. Kennedy. 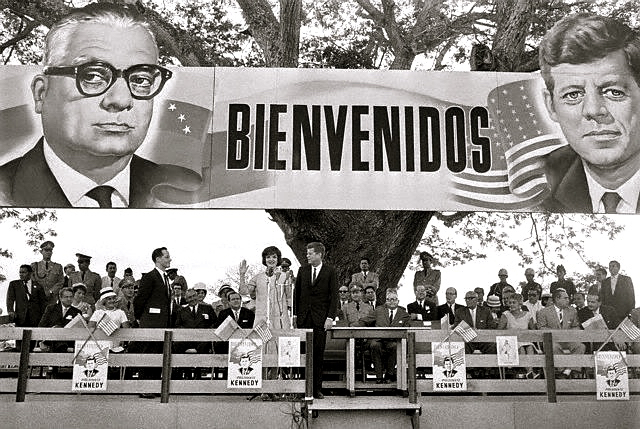 The slain presidential candidate was especially admired by the Mexican-American community, as was his martyred brother before him, President John F. Kennedy. That admiration was expressed poetically and emotionally in many songs written as tributes to the fallen leaders. In 1939, as the Depression was winding down and a new world war was heating up, Lalo Guerrero was still a struggling musician seeking to make his mark. He was newly married and dirt poor, with a son on the way and work hard to come by, keeping the young family on the move from gig to gig. 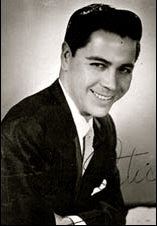 In his autobiography, Lalo: My Life and Music, Guerrero called this period “our gypsy years.” Yet, the swing-music decade of the 1940s would also bring stardom and some stability to the young performer. 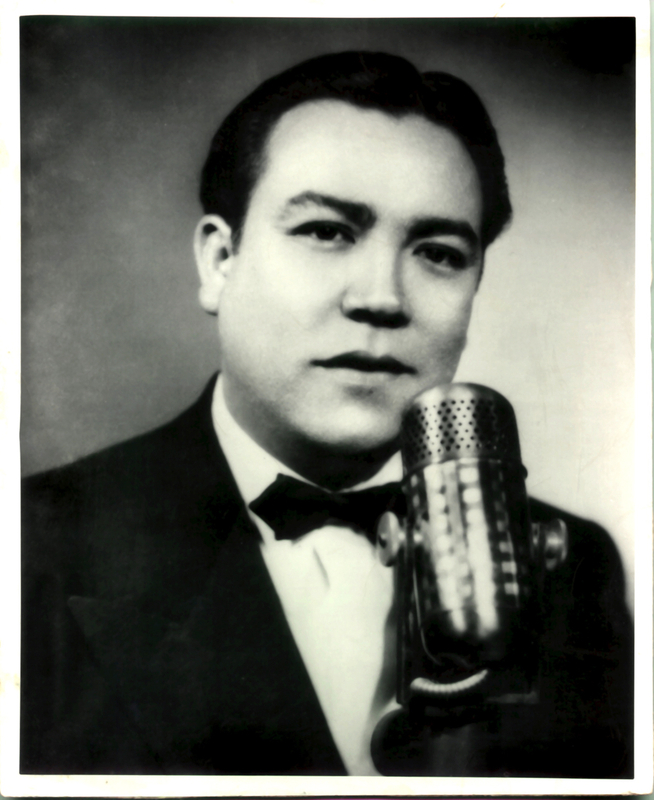 Lalo Guerrero, the son of immigrants from a poor barrio in Tucson, Arizona, was a pioneering musician whose bilingual songs and bicultural persona earned him the honorary title "The Father of Chicano Music." 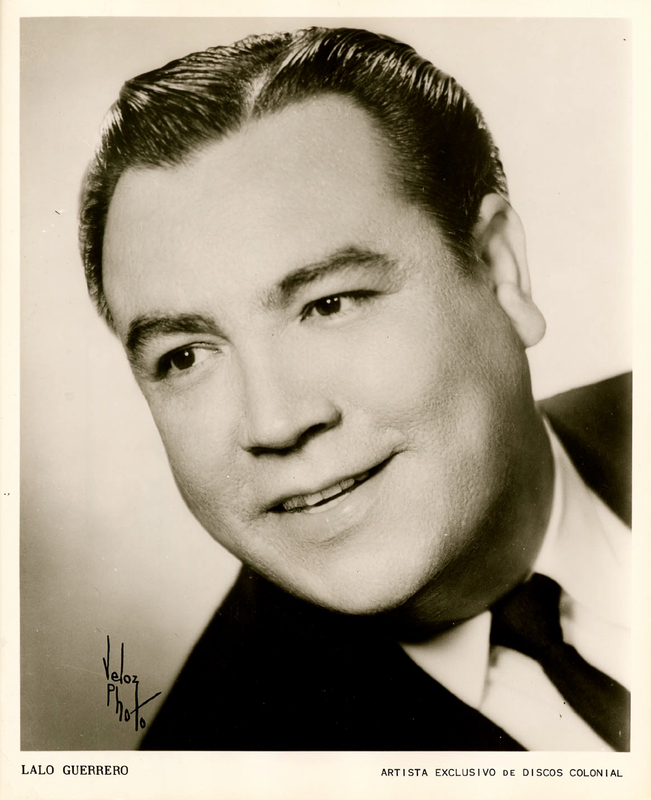 In a career that spanned seven decades, the versatile composer and performer wrote hundreds of songs in an astonishing array of styles, from romantic boleros to folkloric corridos, from comical parodies to rousing protest songs, from mambos to swing, rock, and cha cha chas. He had several international hit songs, appeared in movies alongside major Hollywood stars, operated a landmark nightclub in East L.A., and eventually earned the highest cultural honors awarded to entertainers. Every country has a story behind the creation of its national anthem. 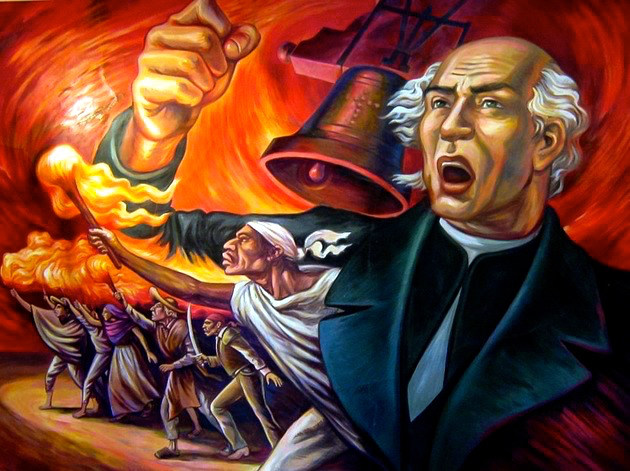 In my last blog, I recounted the complex history of the Mexican National Anthem, which originated under the reign of President Antonio López de Santa Anna. The Frontera Collection also contains recordings of anthems from nine other Latin American nations. Most of the Central and South American anthems were initiated in the years following the wars of independence from Spain, starting in 1810. 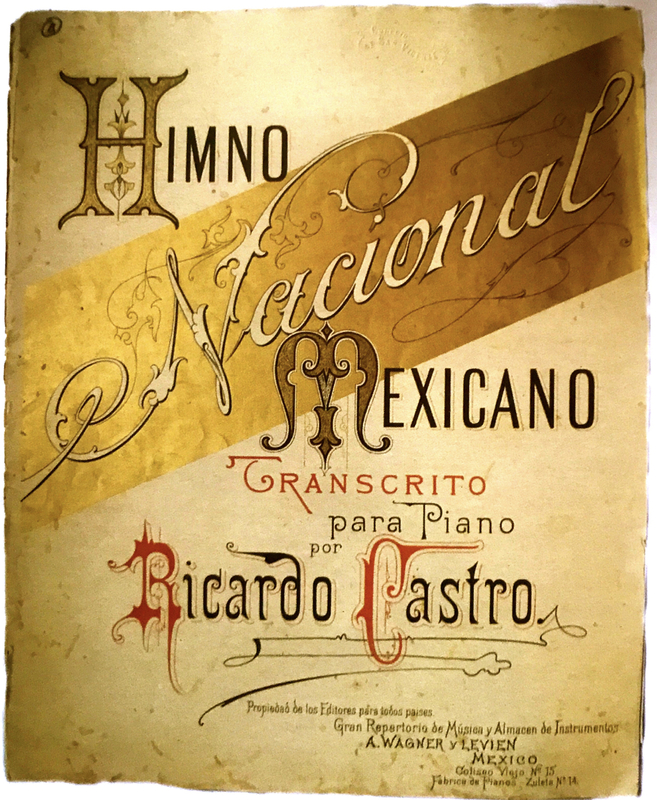 As with Mexico, many of the new nations of the American continent struggled to find an appropriate national song, reflecting the tumultuous political struggles to establish new sovereign identities. Americans remember Antonio Lopez de Santa Anna as the Mexican general who defeated Texas insurgents at the Alamo. Mexicans remember him as the self-aggrandizing leader who lost half the nation’s territory in the war with the United States. Few people, however, remember him as a patron of the arts. 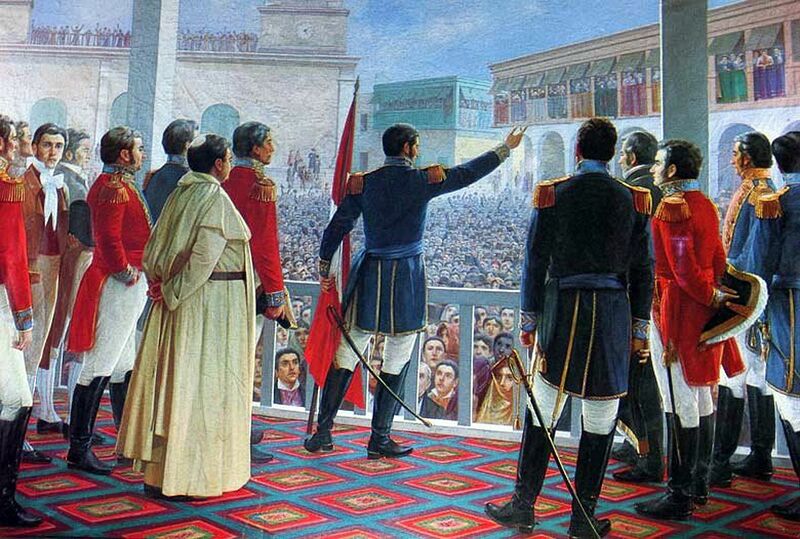 It’s a little-known fact that Santa Anna was the assiduous sponsor of a literary competition that produced the modern Mexican National Anthem, with lyrics by a reluctant poet and music by a classically trained Catalan composer. No country has a canon of Christmas carols to rival the United States. Seasonal chestnuts such as “White Christmas,” written in 1942 by Irving Berlin, and “Jingle Bells,” penned by James Pierpont in a Massachusetts tavern in 1850, are among the most popular Christmas songs on the planet. 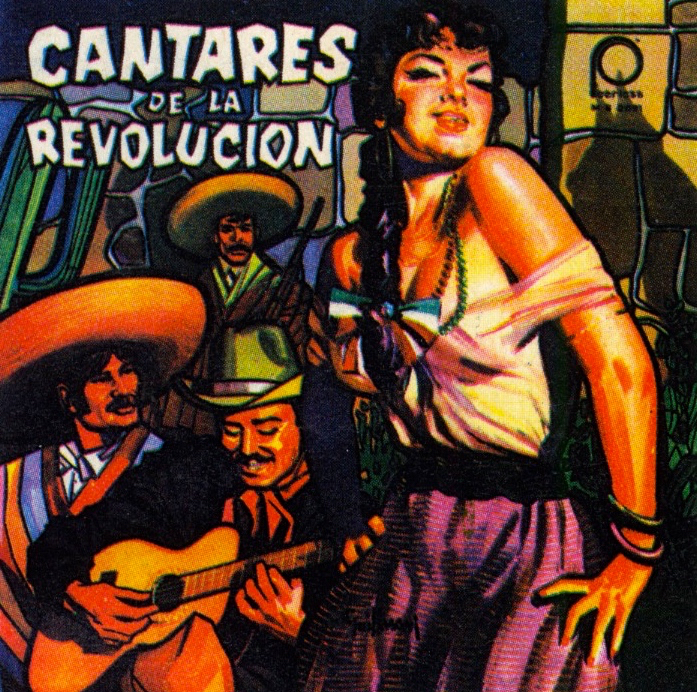 During the first half of the 20th century, the corrido went from an oral tradition to a recorded, commercial art form. 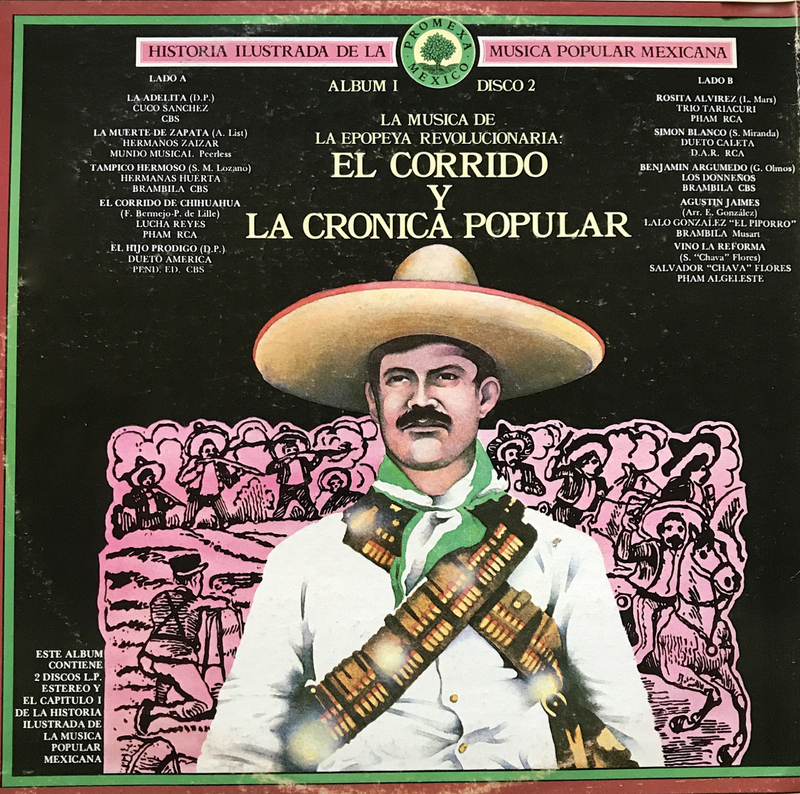 But in making that transition, corrido artists had to adapt their long narrative ballads to the recording technology of the day, primarily the old 78-rpm shellac discs. As we saw in Part 1, the corrido developed as an oral tradition in the last half of the 19th century. 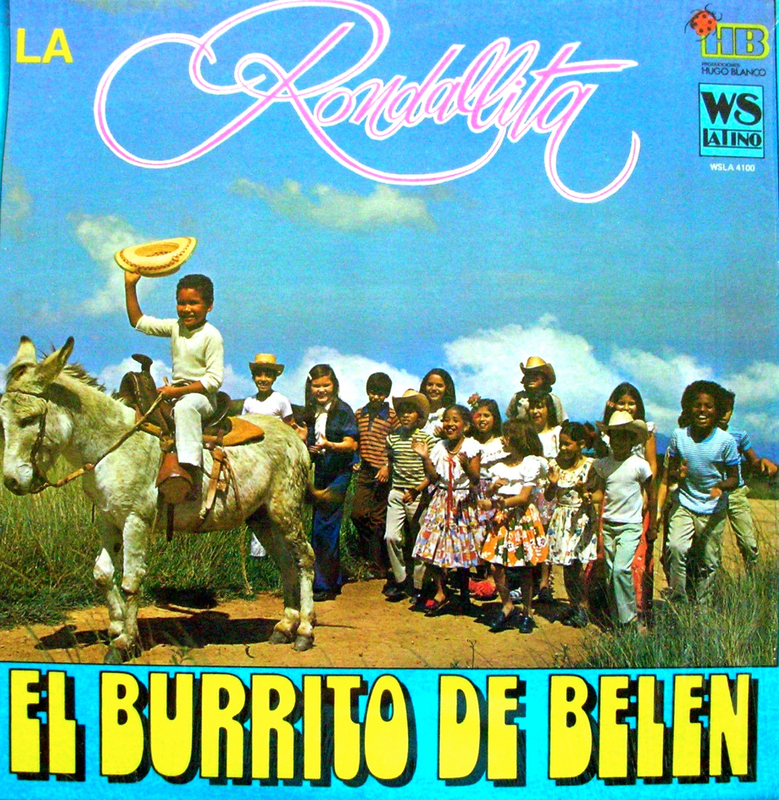 The narrative ballad was cultivated along the border, fueled by the cultural conflict left in the wake of the U.S. War with Mexico. These early border ballads, which reached their peak between 1860 and 1910, depicted the exploits of protagonists caught up in these culture wars, often through no desire of their own. 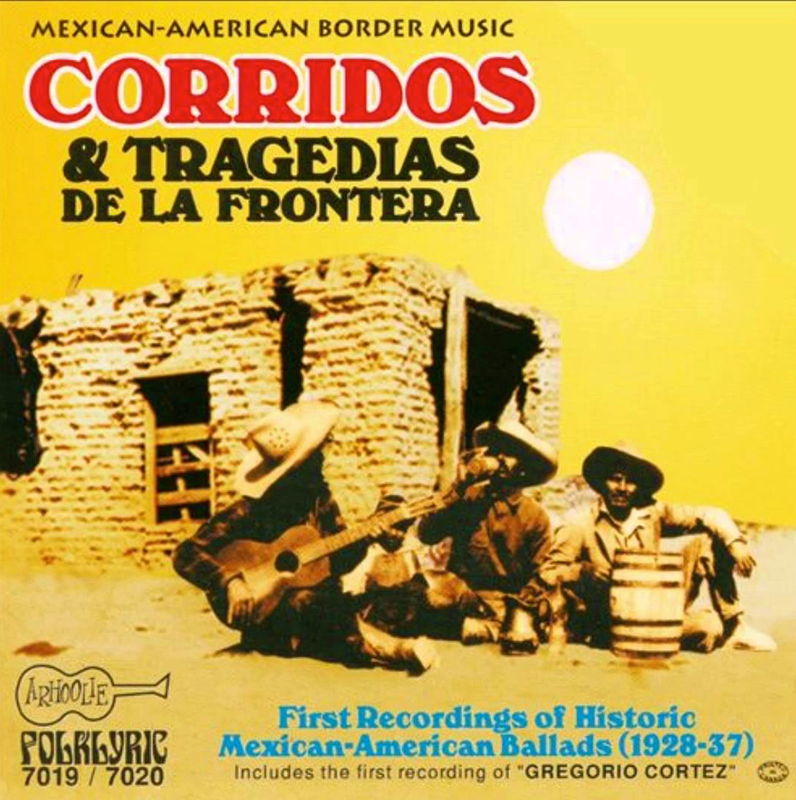 The corrido is often described as a narrative ballad, which is an accurate though insufficient definition. Narrative ballads exist in many countries, including the United States. But the form that developed in Mexico in the late 1800s is deeply rooted in that country’s specific cultural history, and especially the inequitable relationship with its conquering neighbor to the North. Los Alegres de Terán, a vocal duet founded by a pair of humble migrant workers from northern Mexico, stands as one of the most influential, long-lived and commercially successful regional music acts from the last half of the 20th century. 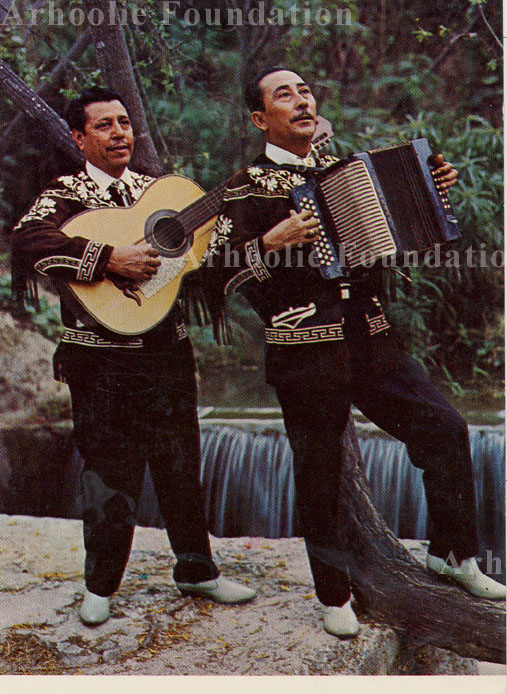 The duo of Tomás Ortiz and Eugenio Ábrego are today remembered as the fathers of modern norteño music, the accordion-based country style that traversed borders as fluidly as its immigrant fans. 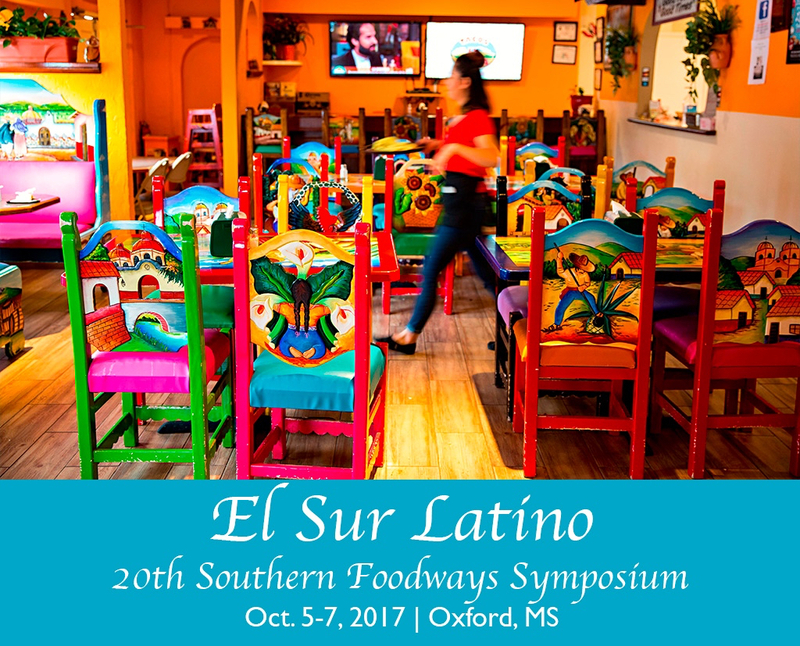 When we consider where Latinos live in the U.S., we don’t usually think of states in the Deep South. We think of California, Texas, and New York; not Mississippi, Georgia, or Alabama. Census reports, as of 2012, show that the states with the highest percentage of Latino residents are all in the West and Southwest, followed by Florida, New York, New Jersey, and Illinois to round out the Top 10. But if you rank states where the Latino population is growing the fastest, 8 of the top 10 spots are taken by Southern states.